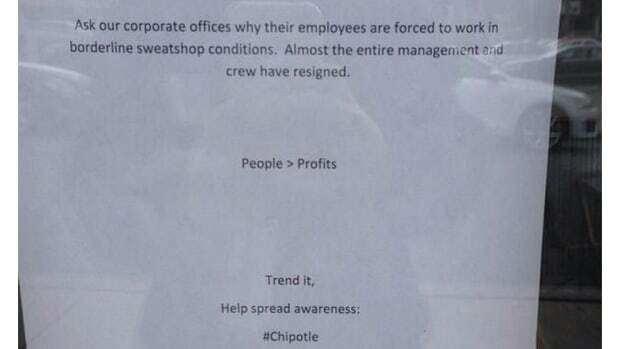 Chipotle Mexican Grill shareholders are suing the chain in what’s known as a shareholder derivative suit. 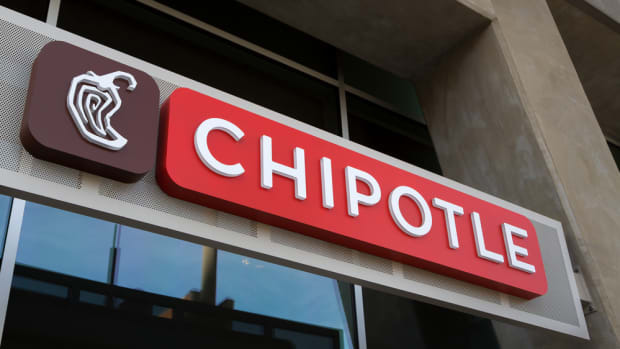 The lawsuit alleges that Chipotle’s board members and executives acted in their own interest instead of the benefit of the chain recently at the center of several major foodborne illness outbreaks and questions surrounding its focus on safe food handling. 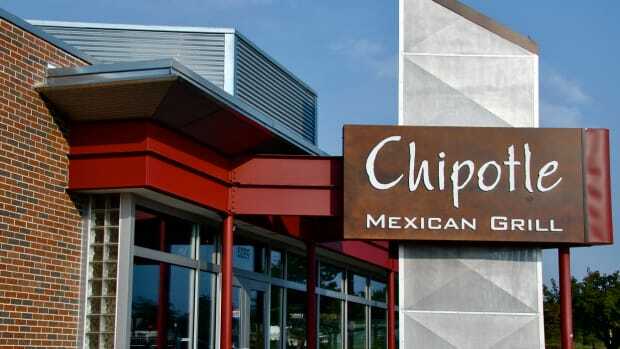 According to the lawsuit, Chipotle executives and board members inflated the chain’s stock prices, overpaid themselves, and may have overlooked the food safety issues plaguing the fast-casual chain, which was at the center of three separate food illness outbreaks in 2015 and 2016 including norovirus in California and Massachusetts, a Salmonella outbreak in Wisconsin and Minnesota, and an E. coli outbreak that sickened people in 11 states. “The most serious allegation is that co-CEO Marty Moran sold $107.7 million worth of company stock at the inflated price, based on inside information that the price would soon fall,” reports the Consumerist. 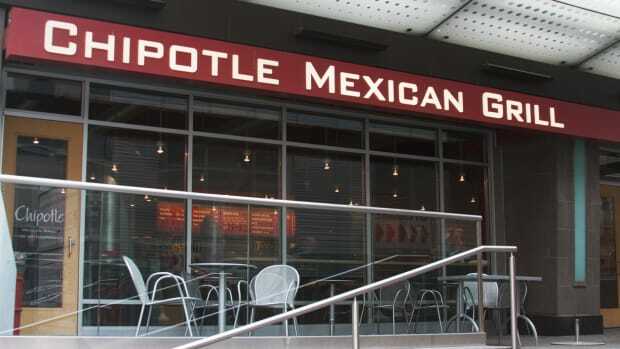 Chipotle founder and co-CEO Steve Ells is also named in the suit, which claims he sold shares of his company amounting to more than $78 million in the first half of 2015, just before the foodborne illness outbreaks began in August 2015, and lasted through the March of 2016. 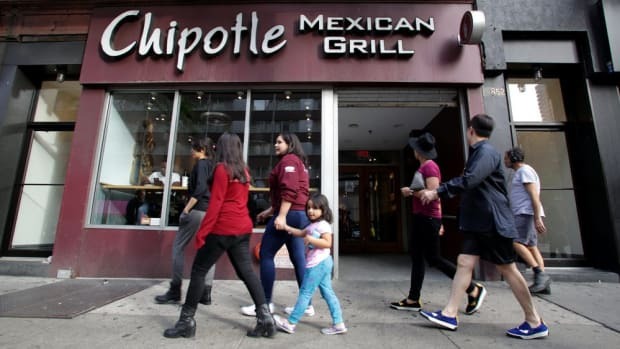 “Chipotle’s image of a company that serves fresh, healthy, high-quality and clean food may never revive,” states the lawsuit. 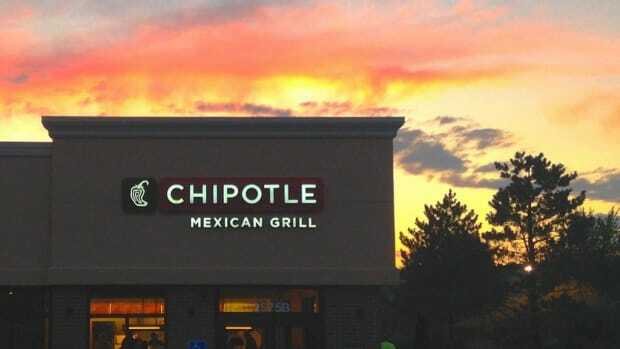 The suit also alleges that members of the chain’s executive team were well aware of weaknesses in the company’s food handling and safety practices but kept the issues hidden for fear of dropping stock prices. 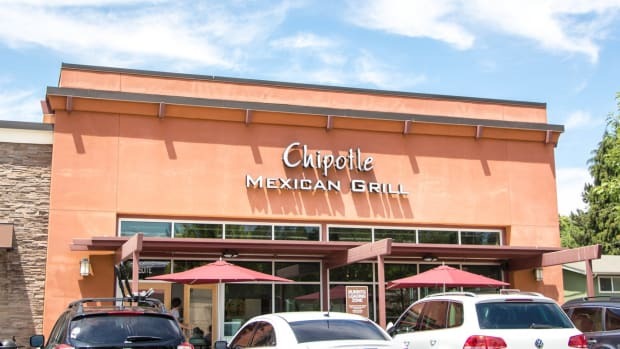 The food safety outbreaks in several states led to one federal criminal investigation over a string of norovirus cases centered around a Simi Valley, California Chipotle location. 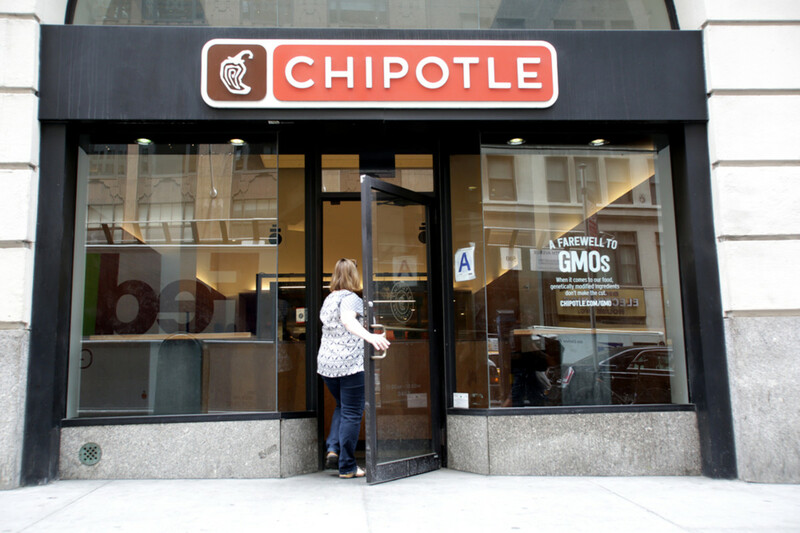 Another class action lawsuit, also filed by shareholders, is currently under way as are several civil suits over the string of illnesses that sickened thousands in more than a dozen states.